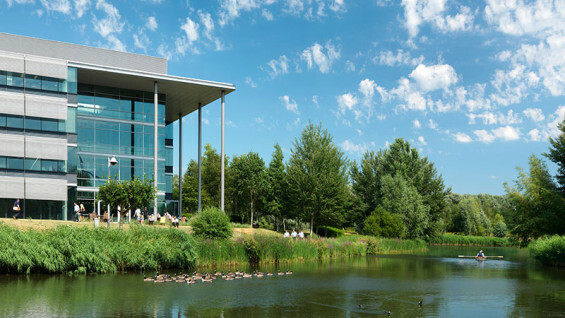 Green Park, a business community near Reading, designed in the mid-1990s, recently won a prestigious UK Civic Trust Award (2014). 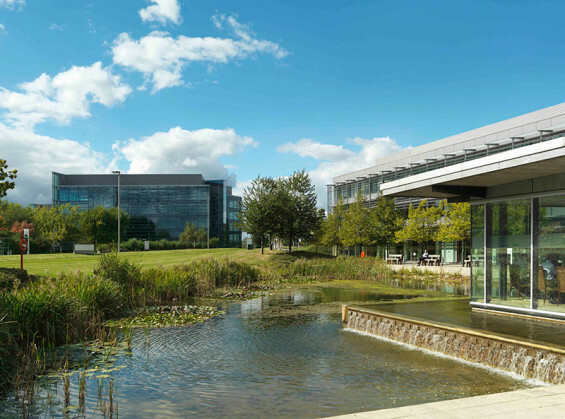 Place Design and Planning, a London-based landscape architecture and urban design practice, has been responsible for the 195 acres landscape scheme and continues to develop it with the current owners, Oxford Properties, and the estates management company, Broadgate Estates. Tony Edwards, director of Place Design and Planning commented: “Our original brief for Green Park was to create a business park, with visual amenity and recreation opportunities where the fusion of landscape architecture and the design of the buildings provide a high quality working environment for the occupants.” The site was poor quality agricultural land, with some existing tree preservation orders and protected woodland; it was designated for employment uses and the master-planning scheme was fully supported by the three local planning authorities within which the site was situated. The masterplan created a central lake, Longwater, which provides a strong focal point and sets the character of the park with a variety of animal and bird habitats, and accommodates a variety of conservation interests. A design code for buildings at Green Park was established by architects Foster and Partners at the start of construction, and a design panel was established, including client, architect, landscape architect and surveyor, which has reviewed all submissions and designs. 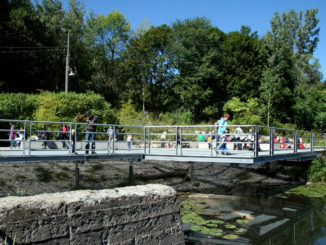 The fundamental elements of the Park’s landscape, such as Longwater, the Foudry Brook corridor and on plot landscape treatments, are essential components. The plant selection for these elements is based on conservation and bio-diversity principles, with indigenous planting supporting an increasing diversity of species. 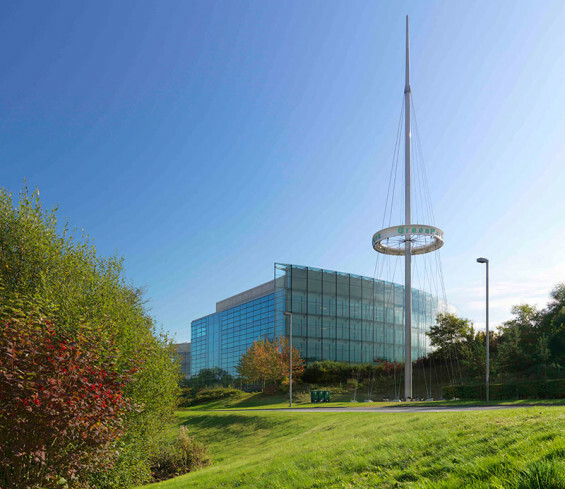 As it has developed Green Park has made a considerable and positive contribution, not only to the working lives of the current 6,000 office employees and their visitors, but also to the health and enjoyment of the community. The Park holds a number of events, which include hosting its own Green Park Triathlon, the Green Park Royal Berkshire 10K and the start of the Reading Half Marathon. Other events taking place in the park include the bat walk and talk and wind turbine tours. Within Green Park, a public space, Lime Square, soon established itself as the park’s amenity hub: it is home to a brasserie, an estate agent, an innovation hub, a health and fitness club, a soft play centre for children and a day nursery. The Green Park team hosts a number of activities, events and seasonal markets throughout the year, which are proving increasingly popular. Residents’ feedback has highlighted the important reasons for being located at Green Park – ‘the room to expand, the space to breathe and the environment to inspire’. A bio-diversity action plan (BAP) was prepared in 2007, which informs management practice and provides the scope for evolutionary planting through selective use of both native planting, and non-native species. The BAP is continually updated under the management of Broadgate Estates, the facilities management company. Within the maturing structure of the Park there are opportunities to increase the range of colours in the planting. The landscape design has been reviewed favourably by the Environment Agency, the Wildfowl and Wetlands Trust. 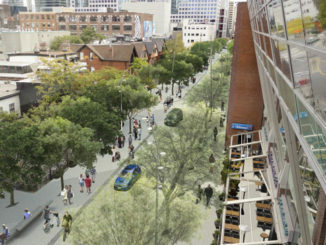 It makes the transition from a robust and natural landscape to a more controlled landscape in close proximity to the buildings. With the needs of the current 6,000 occupiers of the office buildings and their visitors very much at the forefront of the landscape design process, much thought was given to the accessibility and enjoyment of Green Park for all its users. Public footpaths were re-routed throughout the Park and the whole area is designed to be easily traversable by the public, whether walking, cycling, jogging or using a wheelchair. To date the development includes 19 built B1 developments and four plots with planning consent for 11 further buildings; a wind turbine (a Civic Trust honourable mention in 2008) to generate green energy; additional on-site facilities include a restaurant, a crèche, large and small retail outlets, a retail warehouse and sports facilities. 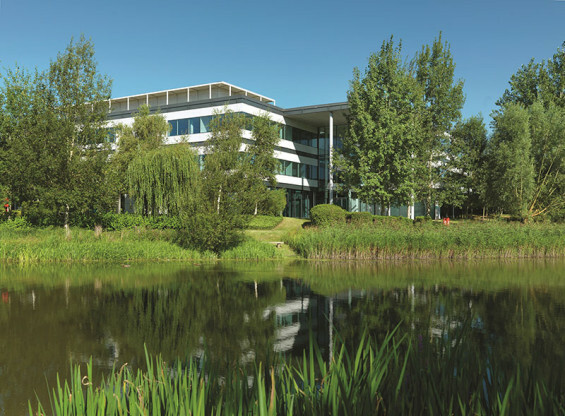 At full occupancy the site offers space for approximately 10,000 occupiers. 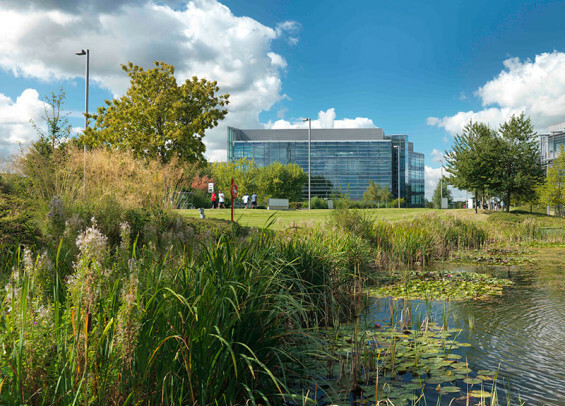 Green Park has already won several awards over the years for its design, ecology and landscape management, including in 2014 Reading in Bloom Gold Award, and the Thames and Chilterns in Bloom Regional Award for Best Business Park. In 2006 it also won the British Association of Landscape Industries (BALI), National Landscape Award. 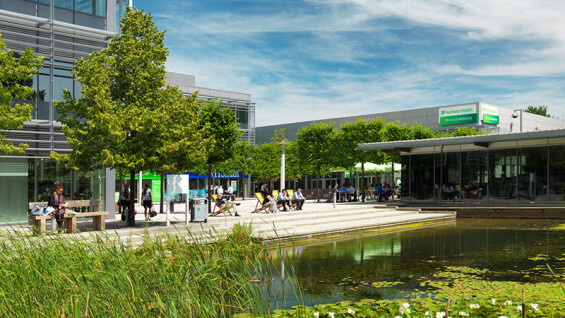 Apart from its longstanding relationship with Green Park, Place Design and Planning is also involved in a range of projects including public spaces, residential neighbourhoods, hotels and schools. As a practice it is committed to creating sustainable, appropriate design solutions in keeping with their context.